Stepping outside of the HYPE platform and meeting other innovation managers is a valuable way to learn and improve your innovation program. We make finding your counterparts easy by organizing several Regional Forums each year in various countries worldwide. At these forums, our client community comes together to exchange best practices and lessons learned about innovation management. The motto of our events is always LEARN-SHARE-NETWORK. 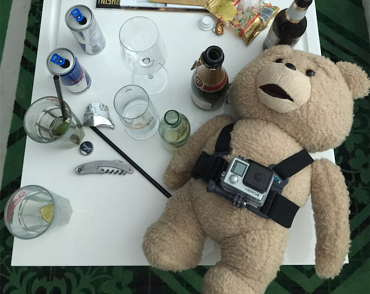 We understand innovation managers often feel alone and isolated with no peers to share their struggles. This is why we organize multiple Regional Forums each year. HYPE Regional Forums bring together about 30 innovation managers in a friendly environment where they can share their successes and failures. The goal is for all attendees to learn from each other's stories and build sustainable and successful innovation programs. 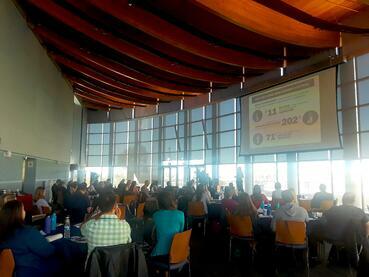 We kicked off 2018 with two Regional Forums – one in Paris with Technicolor and the other in San Diego with UCSD – and more forums are happening soon! 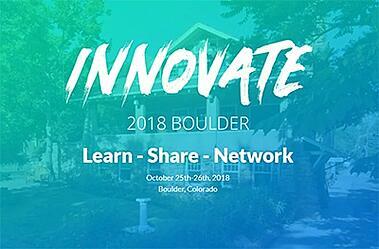 INNOVATE 2018 Boulder – our first annual gathering at our U.S. Headquarters in Boulder, Colorado, which will take place in the fantastic Community House of Colorado Chautauqua National Historic Landmark – October 25 & 26. 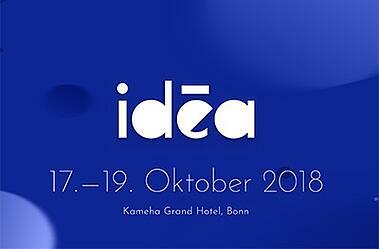 Idēa 2018 – our first annual gathering dedicated to Idea Managers for “Ideenmanagement” in Bonn, Germany at the great Kameha Grand Hotel – October 17 & 18. Registration is now open for most of the events. Availability is limited, so don’t wait to book your seat!